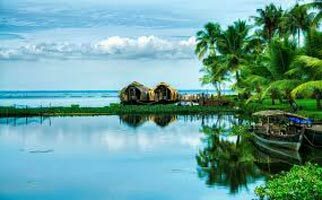 Kerala is one of the beautiful states in southern part of India. 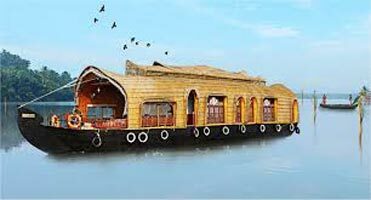 The place is known for perfect backwaters, interesting landscapes, and outstanding houseboat cruises. 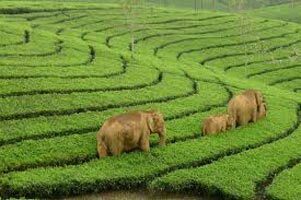 It is one of the famous holiday destinations among the tourists from all over the world. 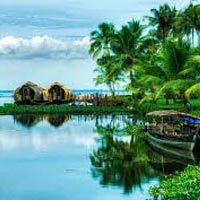 If you are planning to explore Kerala in your vacations, then we can help you. 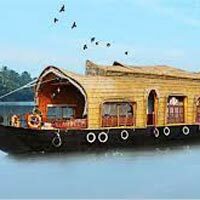 Being one of the reputed Tour Operators in Shimla, we offer the clients with the excellent Kerala Tour packages. Our team of the experienced professionals understands the requirement and designs the best packages for the clients. We offer the best services and make sure that you have a trouble free traveling experience with us. 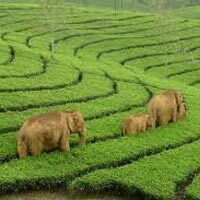 The places covered in our tour packages include Cochin, Munnar, Thekkady, and Alleppey.